You need not give up comfort and a sporty style even in cold weather! 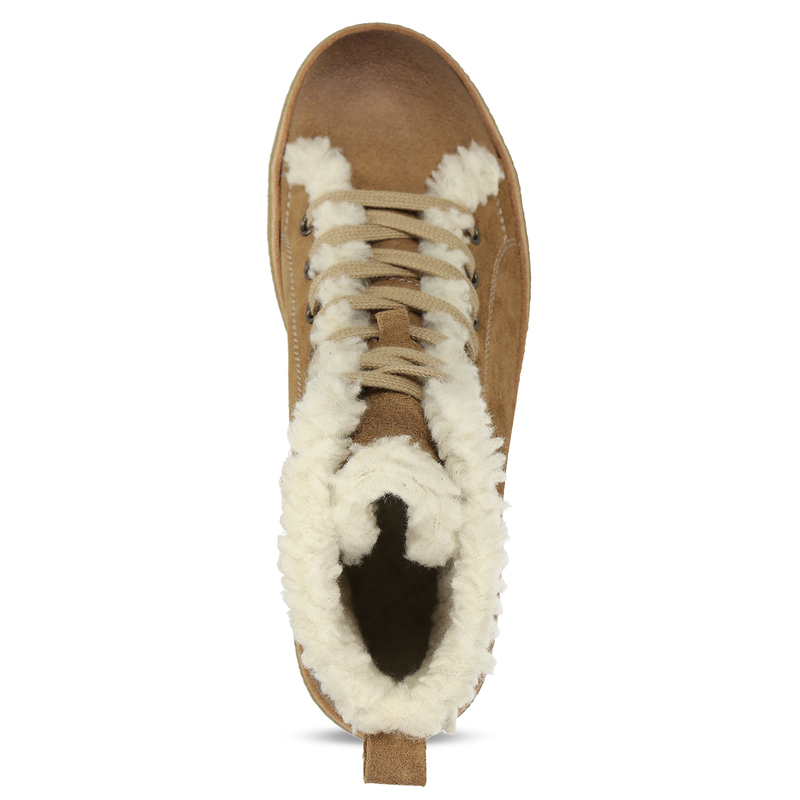 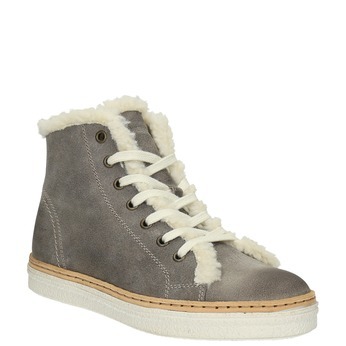 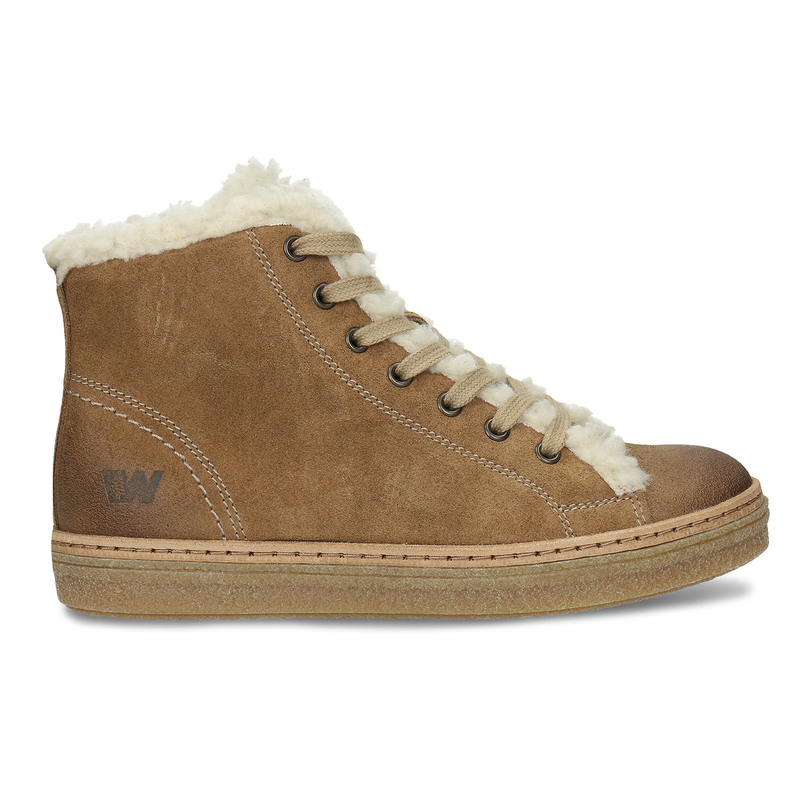 These ankle-cut sneakers from the Weinbrenner brand for ladies feature outstanding artificial fur inside and an edge lining underlining the winter look of the shoes. 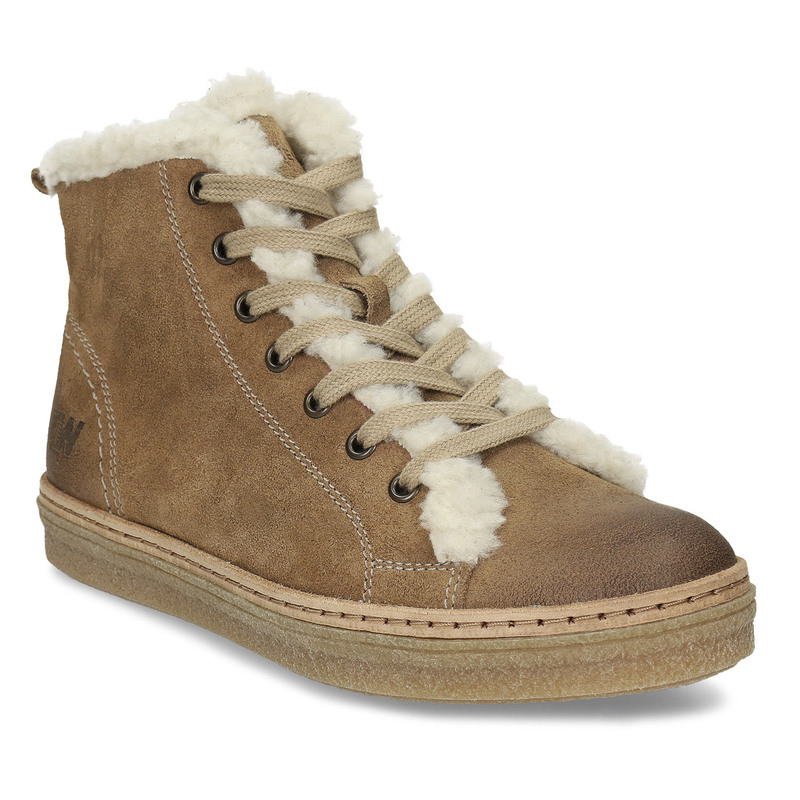 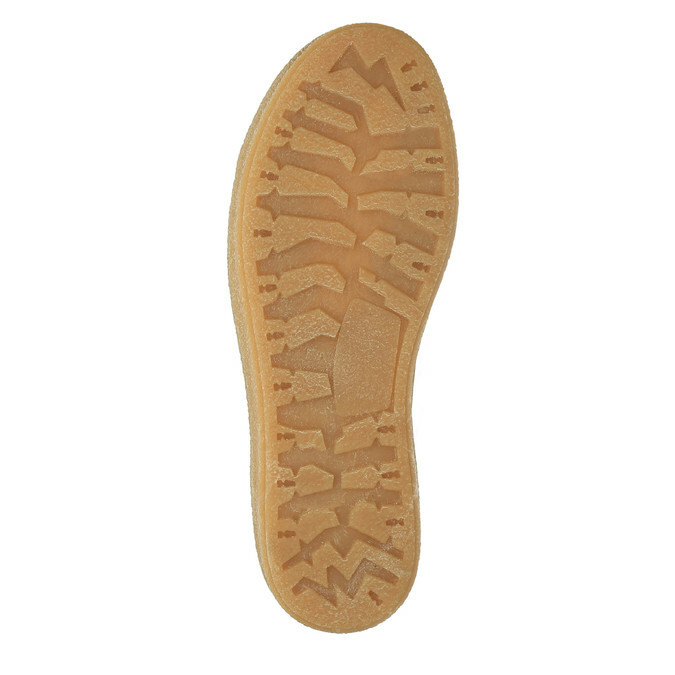 The leather upper is decorated with contrasting quilting and a brand logo in the heel area.